The MONTAGE Music Synthesizer is a great instrument to use with Apple MainStage. 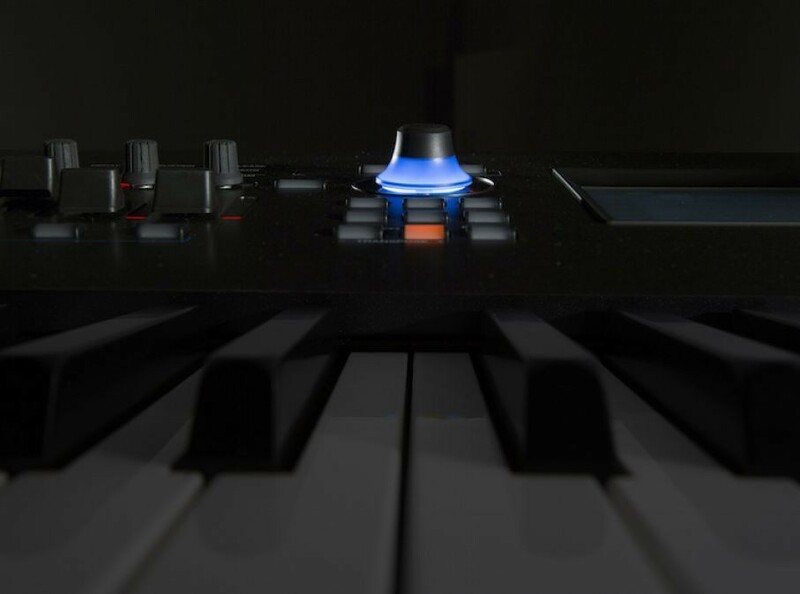 The built-in USB audio and MIDI interface eliminate the need for an additional audio interface. This basic setup guide will assist you in connecting bi-directional MIDI and audio from MONTAGE to MainStage. 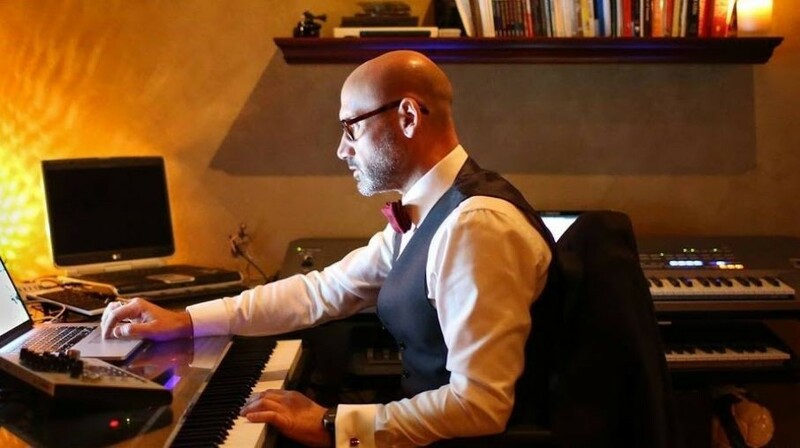 Want to create great orchestral sounds with MONTAGE? 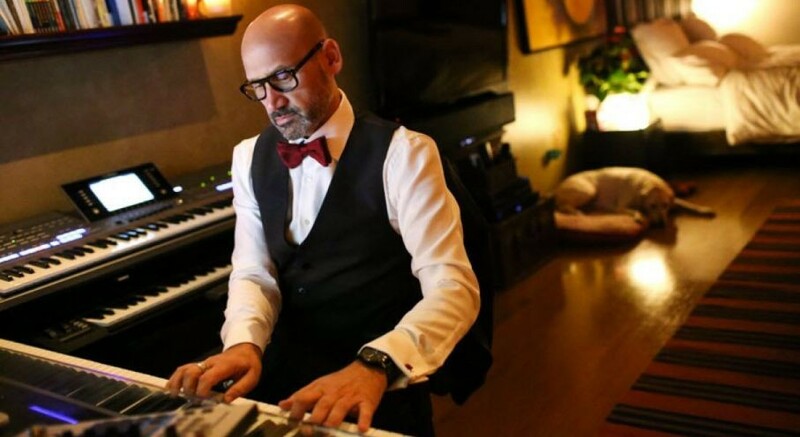 Dom Sigalas - world-renowned composer and film producer - can help! 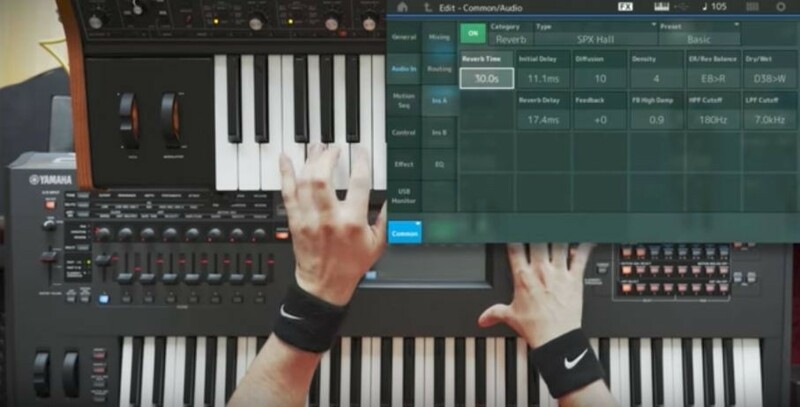 To help you get the most from your MONTAGE Music Synthesizer, we now have added over 4 hours of how-to videos to the Mastering MONTAGE educational series. Featuring Yamaha product gurus with information and lessons to appeal to users of all levels. If you couldn't attend the recent Superbooth 2017 in Berlin, check out the videos and happenings on Facebook @yamahasynths! The Envelope Follower feature is a powerful and creative way to use an external audio source with your MONTAGE. This video session provides additional information to the Mastering MONTAGE 11: Envelope Follower lesson. 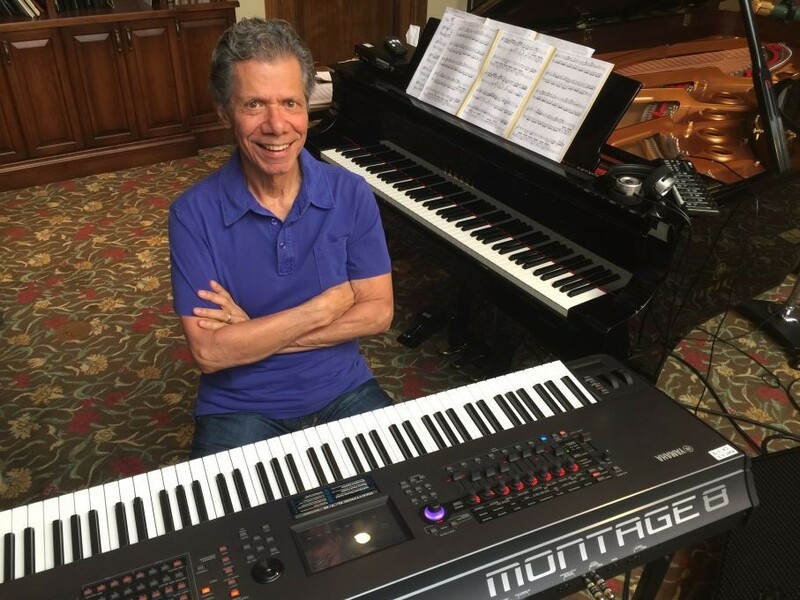 Montage 201: This 3-part video series features Product Specialist Tony Escueta - and is the perfect follow up to the 6-part MONTAGE 101 series. Mastering MONTAGE: An Analysis of the MONTAGE Performance "Moving Floor"
In this 22-minute video, Yamaha Product Specialist Blake Angelos does a complete overview of the Performance "Moving Floor". Blake digs into this Performance, reassigns different controls, changes effects, creates Scene setups and more. Check it out! 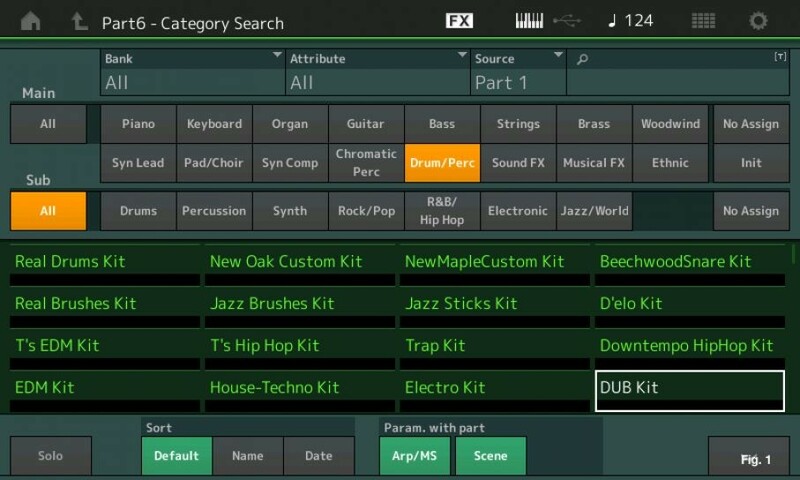 Perfect for anyone new to the MONTAGE Music Synthesizer! Join Yamaha Product Specialist, Tony Escueta, for this 6-part video series - and learn more about the basics of the MONTAGE and navigating the controls. Your MONTAGE can meticulously re-create the expressive sound of the Yamaha CFX 9' concert grand piano. How? 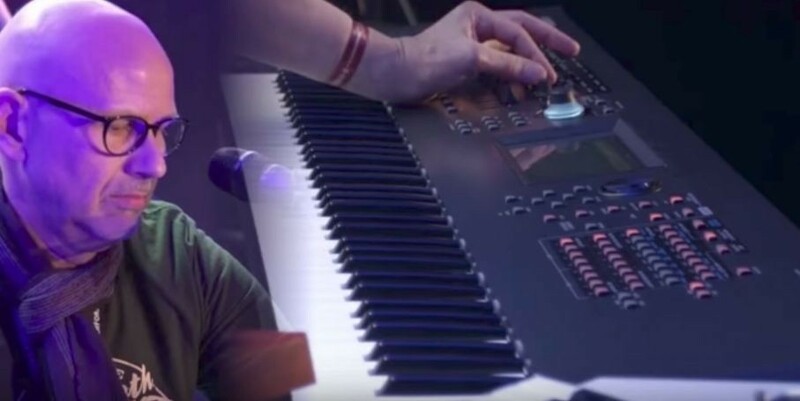 Learn that and more in this 4-part video series on MONTAGE Music Synthesizer Performances with Blake Angelos, Yamaha Product Specialist.